Honey-Do Handyman® was designed to help the busy property owner with the necessary repairs & upkeep of owning a home or business. Our red Honey-Do Handyman logo is your guarantee of quality, trust, safety, and an unparalleled commitment to service. 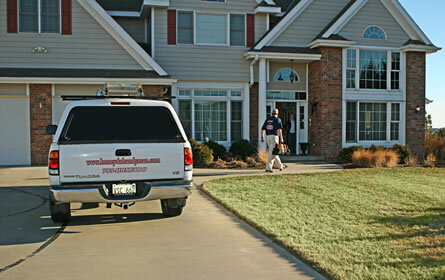 We are always eager to help with projects at your home or business. Honey-Do Handyman is available for your convenience. Looking for other home improvement professionals? Try the HomeRepairLine.com Directory!